2083 grafts by FUE shaven . 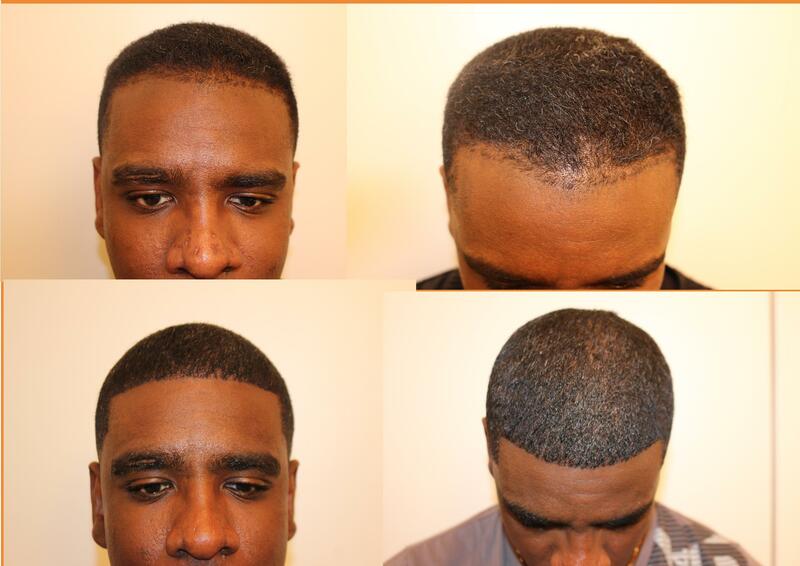 This is Probably one of the best results ive seen on a black male. I know with fades and shape up straight edge razor haircut how critical it is to carry this design. You really have to be precise in design and density and accurate with facial framing. You nailed it well here. Do you have your own proprietary punch to extract grafts? I use the CIT punch that I processed in a certain way to get the sharpness needed . I mixed it with the hybrid or flat punch mounted on motorized device when I want to rest my hands .